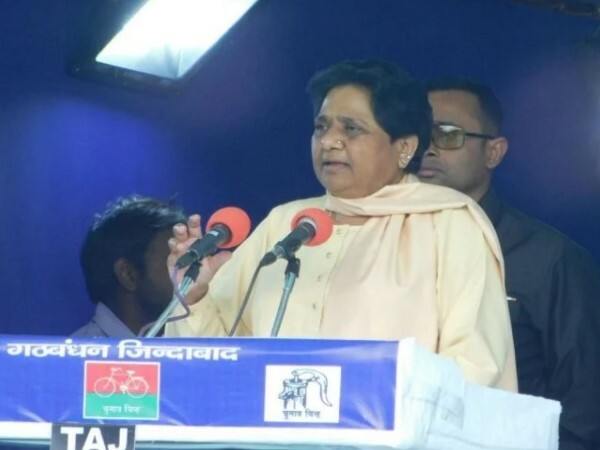 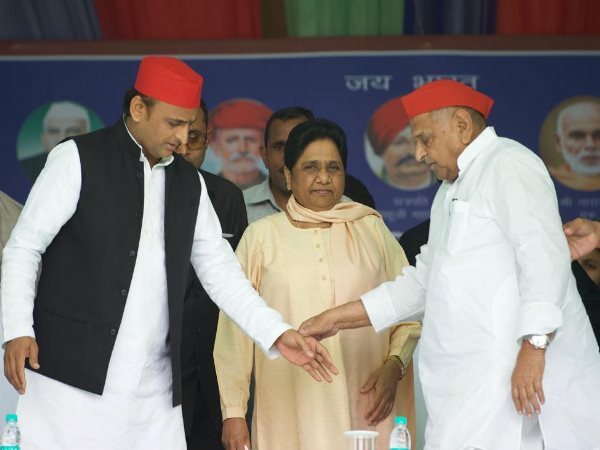 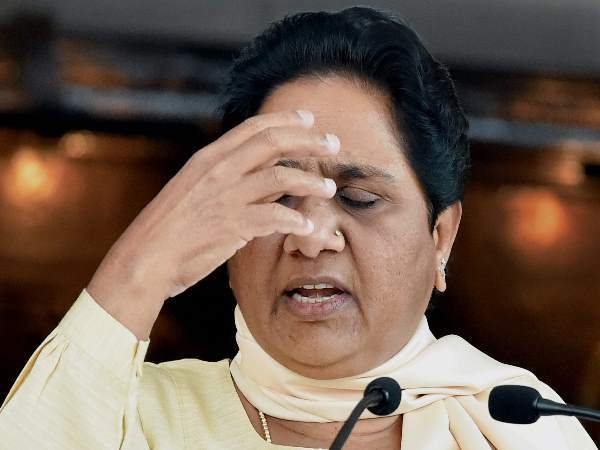 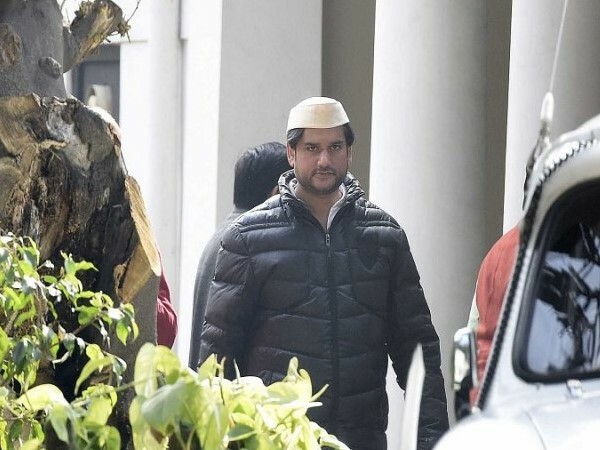 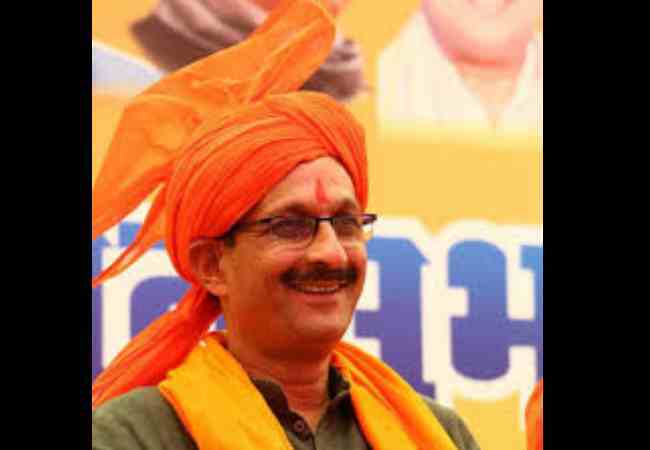 आखिर इतने विनाशकारी तूफान का नाम 'तितली' क्यों, क्या है चक्रवात का पाकिस्तान से कनेक्शन? 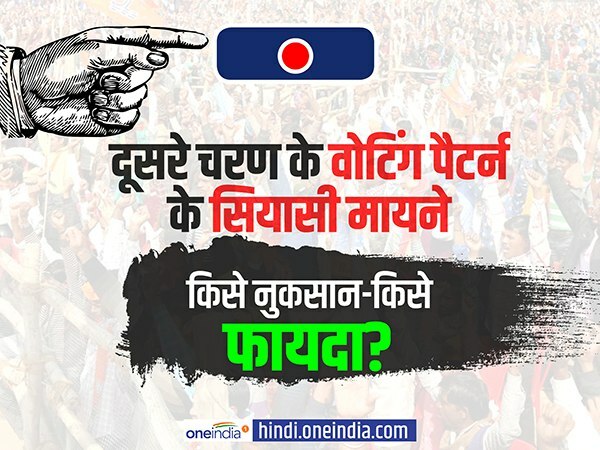 कौन तय करता है नाम? 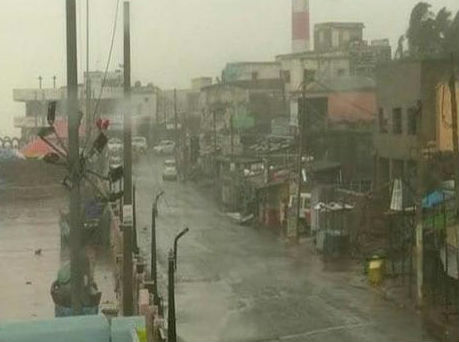 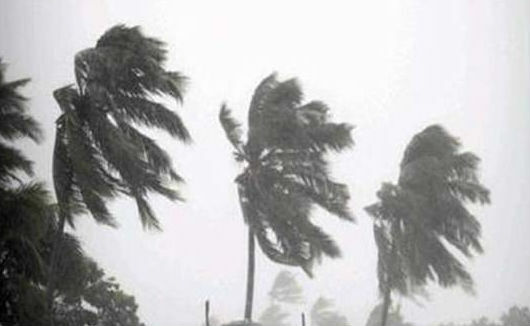 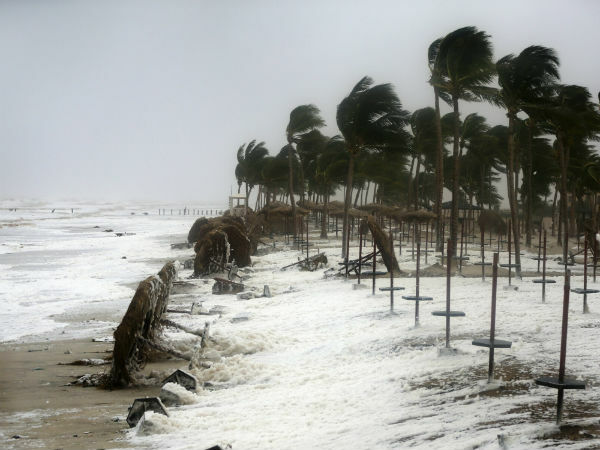 The Indian Meteorological Department (IMD) has issued a warning of severe cyclonic storm ‘Titli’ for north Andhra Pradesh and south Odisha districts. 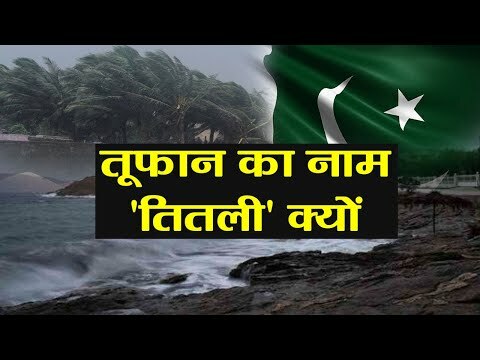 Here is interesting Connection between Cyclone Titli and Pakistan.